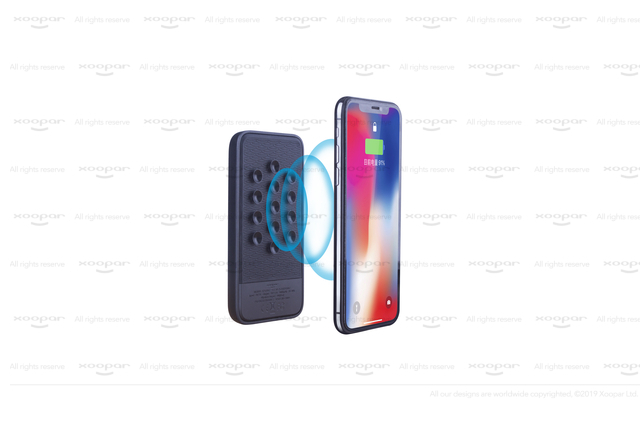 ● Suction cups for easy wireless charging, can charge up to 100% of your smart phone . 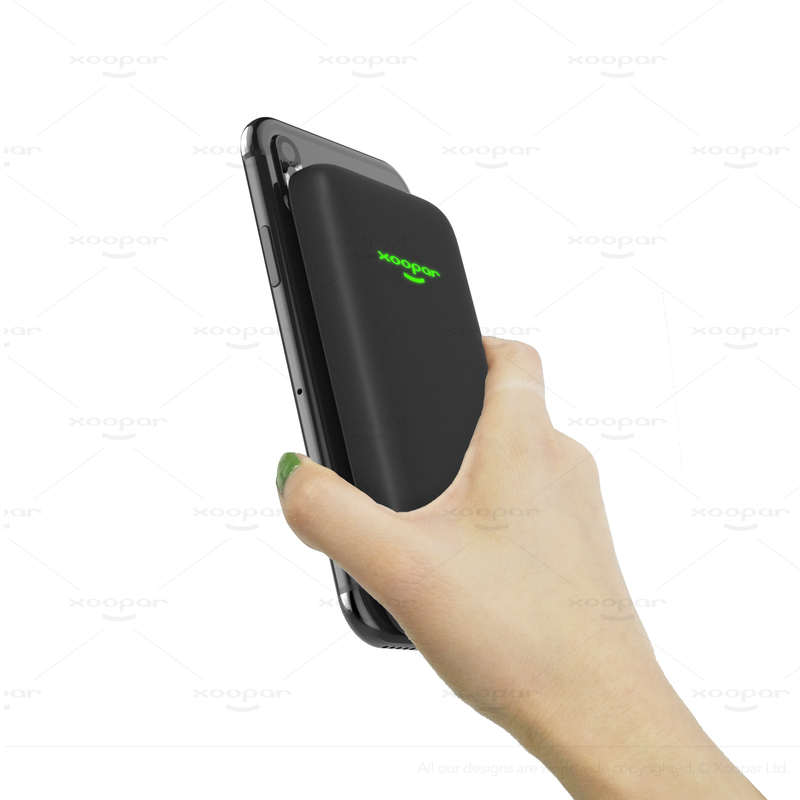 ● Slim size to merge with your phone. 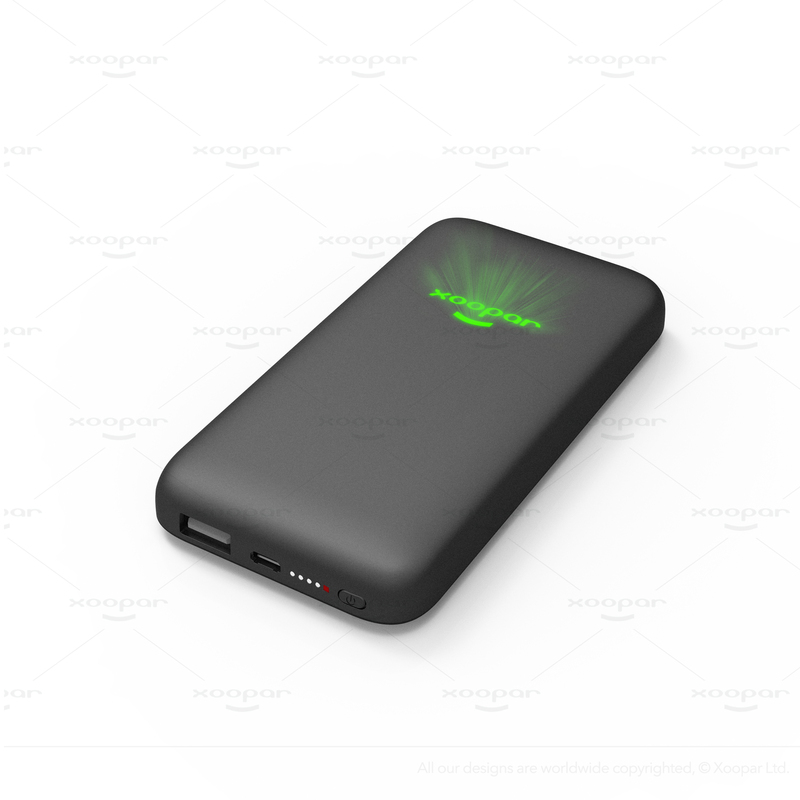 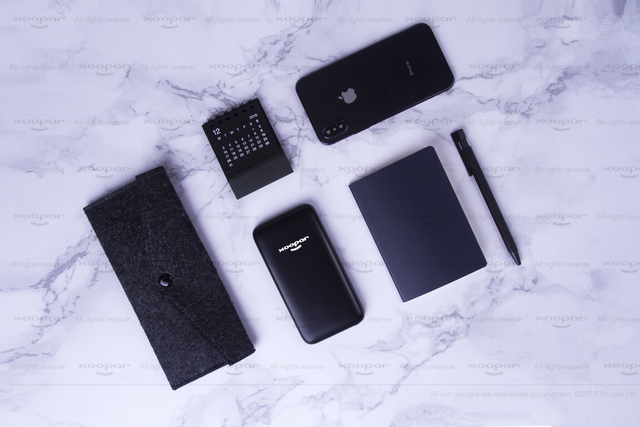 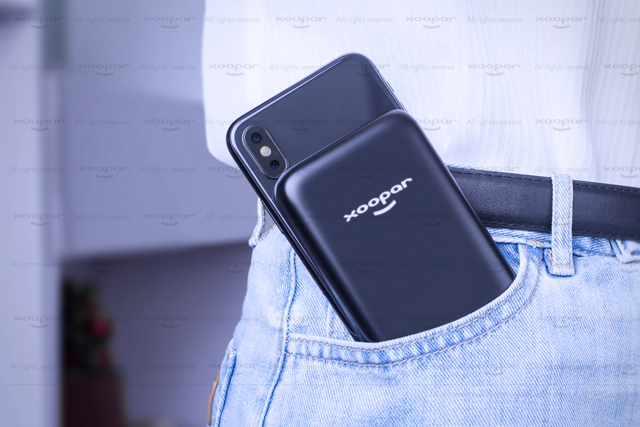 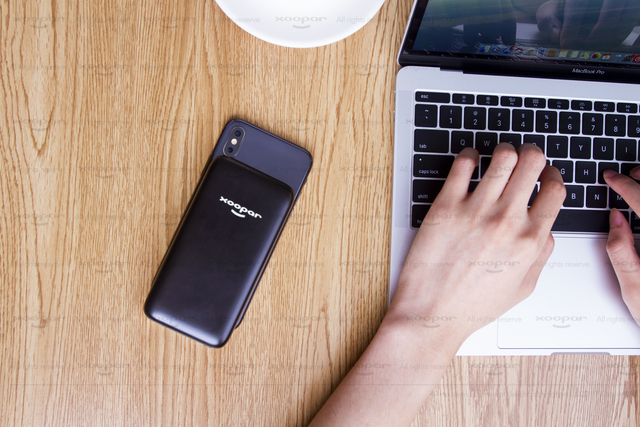 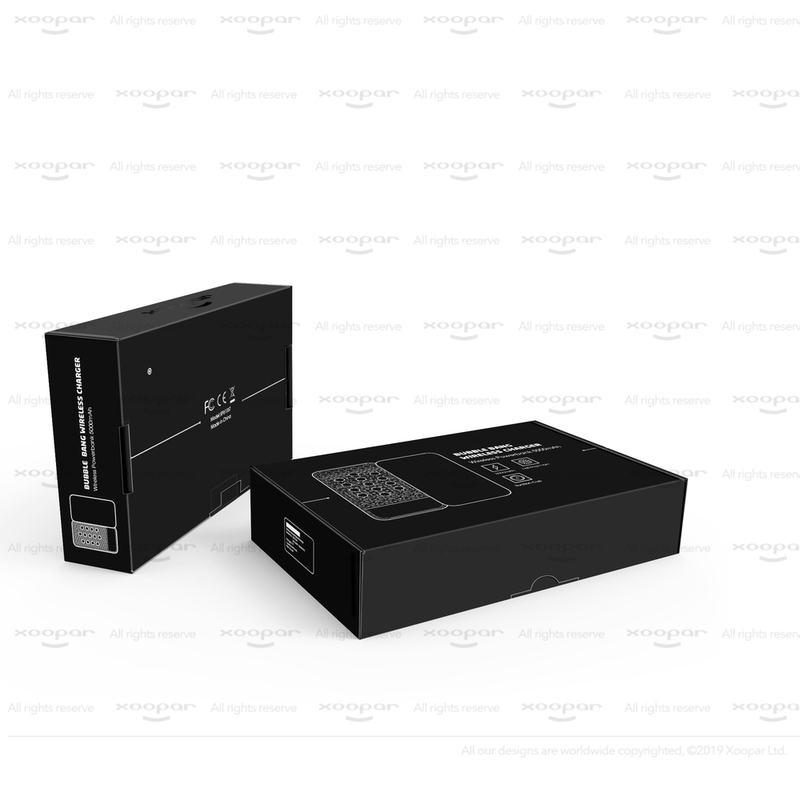 It's a portable power bank to charge your smartphone phone wirelessly. 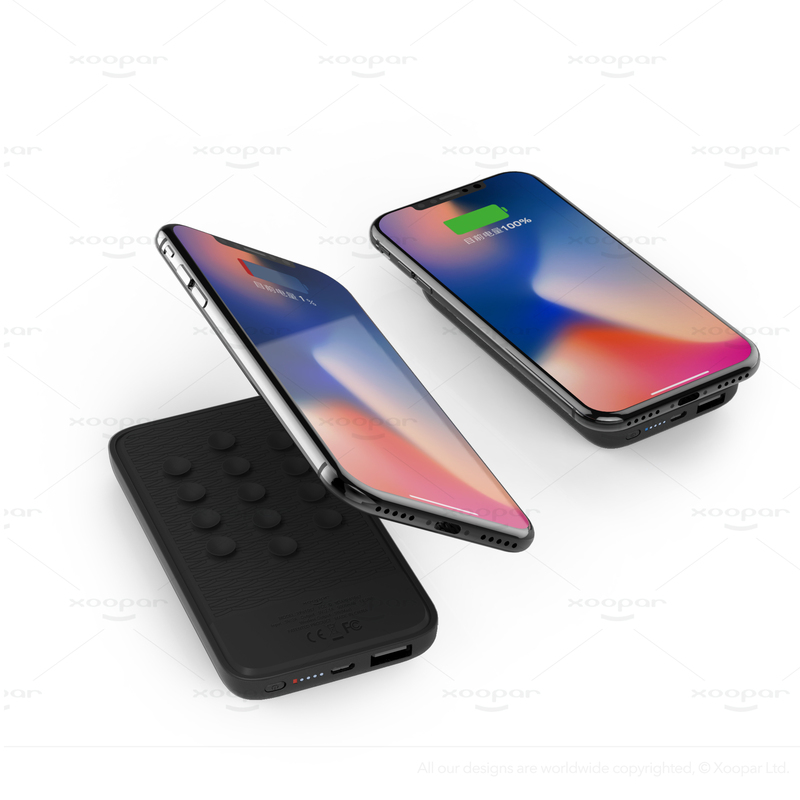 Compatible with wireless charging phones, if your phone has built-in wireless charging function, no need cable. 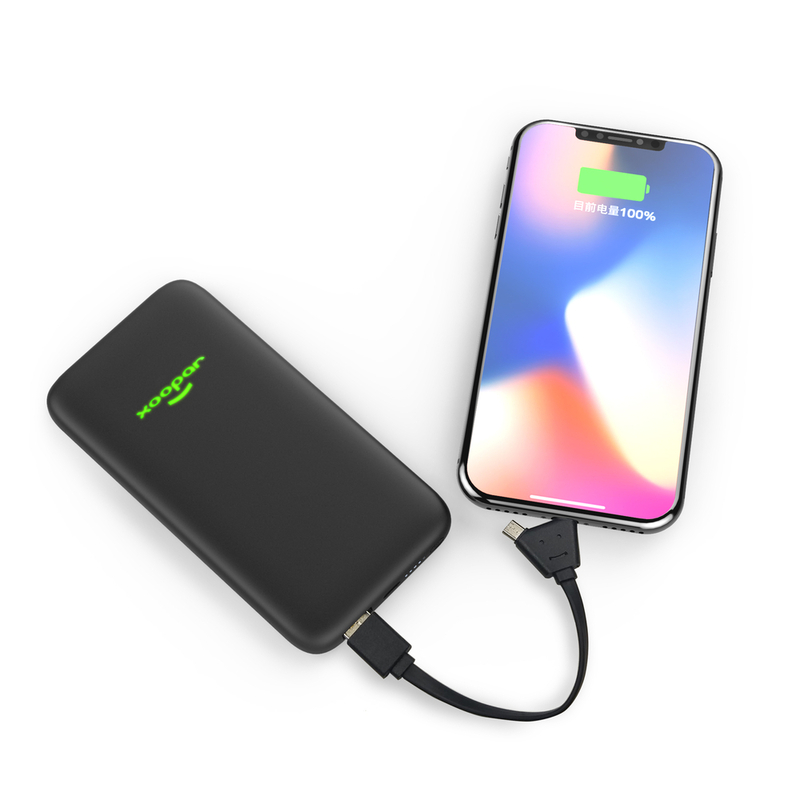 It has one extra USB port for any smartphone charged by cable.